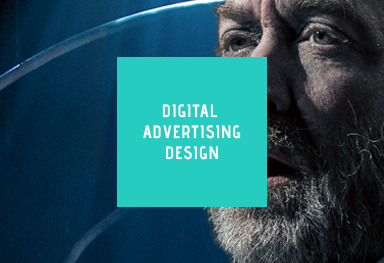 Designed digital advertising: Using animated banner ads with Flash and HTML5 with integrated take-over campaigns. I have produced over 160 web video productions. 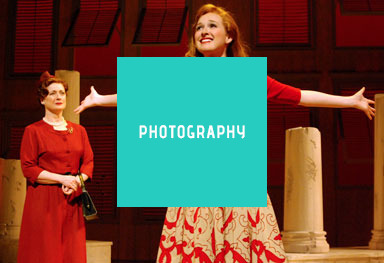 Developed the first HTML5 game to enhance the Theatre for Young Audiences program at South Coast Repertory. Produced the branding, marketing collateral in partnership with The city of Santa Ana, Latino Health Access and South Coast Repertory for the two year project “Dialogue/Diálogos”. Designed eye-catching poster art in a face-paced marketing department. Designed cinematic logo animations and title treatments. 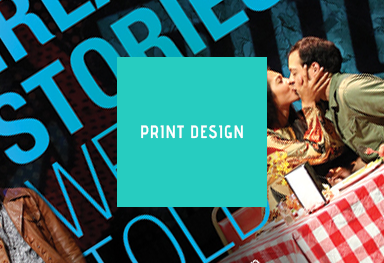 Built HTML5 Web banners and digital take-overs for theatrical production. Over 11 years experience in the Adobe Creative Suite. Able to work within a highly collaborative team. Able to write HTML, CSS and XML code. 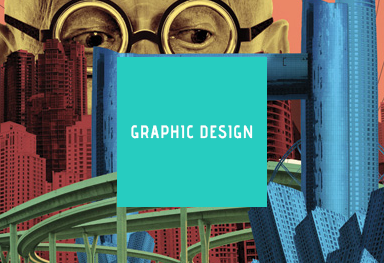 16 years experience in Photoshop and Illustrator and over eleven years experience in Indesign. 9 years experience in video production from idea creation, production, and editing with Final Cut Pro and Adobe Premiere CC. Digital illustration abilities include working within Photoshop and Illustrator to produce original artwork. 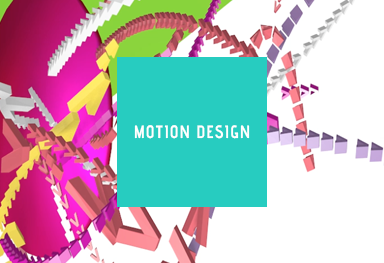 7 years experience in motion graphic software including Apple Motion, Blender 3D and After Effects CC. 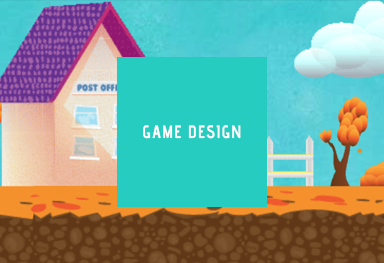 2 years of game development experience for the use of marketing and brand experience. Developed online advertising banners with Flash and HTML5. Maintained a high level of communication with the Associate Marketing Director, Marketing & Communications Director and other dept. to meet all deadlines and execute projects within the set budget by overseeing and tracking all purchases necessary to complete a job. Designed graphics, show art, layout projects with the creative team throughout the process, presenting design, comps and budgets and monitoring schedules. Shot and edited video for the web. Participated in advertising strategies. Developed relationships with representatives of printers. Secured print and service bids and place purchases as needed. Submitted final prepared art for printing. Purchased supplies for the department when necessary. Archives electronic and hard-copy graphics. Produced over 150 videos for the companies social media channel. Designed all of the institutions digital banner advertisments. Developed the first HTML5 game branded to enhance the Theatre for Young Audiences program experience. Produced the branding, marketing collateral in partnership with The city of Santa Ana and Latino Health Access for the two year project "Dialogue/Diálogos"
Principal graphic designer for start-up dog walking company based in Orange County. Created more customer loyalty by designing Refer-A-Friend marketing campaigns and professional designed postcards and social media presence. Currently in re-design process of Wordpress website, to build consistency between the visual design of print and digital media. Supplied finished product videos from initial idea to finished product with motion graphics. Developed the visual design of the product brands. Designed high quality videos to be used in companies Amazon profile page. Designed webpages and logos for clients. Designed web graphics for the first intranet website for an Aeronautics firm in Southern California. Principal graphic designer that worked with the Board of Directors to develop the charity branding. Designed printed collateral including brochures, print advertisements, flyers and donation cards with in the visual brand. Attended boards meetings and proposed new marketing and programing initiatives. For a questions or inquiries about my work or process, please email me.